This simple concept gives it a wide variety of advantages for both Architects and Installers. 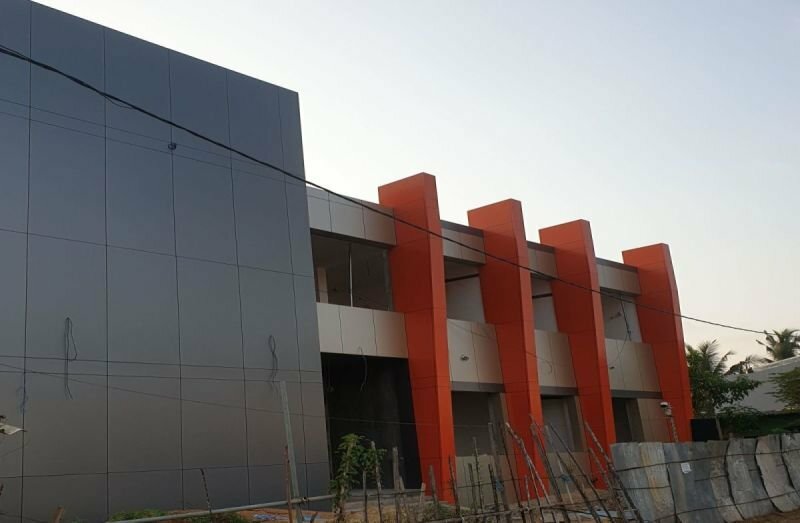 Well established in the market, PMD Trading is recognised by Architects, Builders as the superior composite panel cladding solution. We have achieved an industry leading certification, allowing you to specify a quality assured product. With our large stock levels, unlimited colour range and a dedication to continual product development, we are readily available to meet any of your aluminium composite panel specifications.